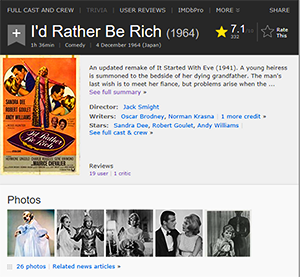 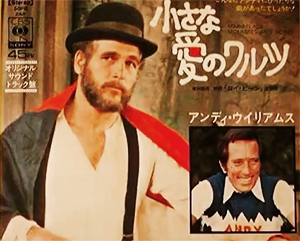 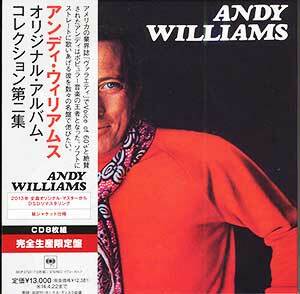 ANDY WILLIAMS......Μoon River And Me 2. 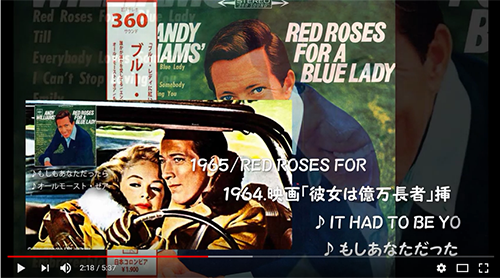 Αndy Williams.......Moon River And Me 4. 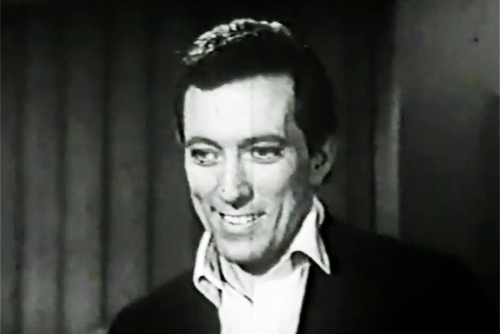 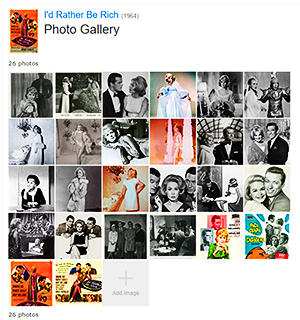 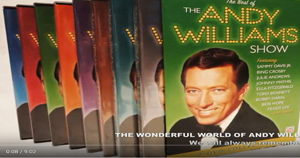 Andy Williams and Tony Bennett - Everybody Has The Right to Be Wrong! 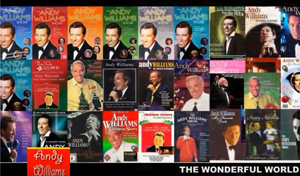 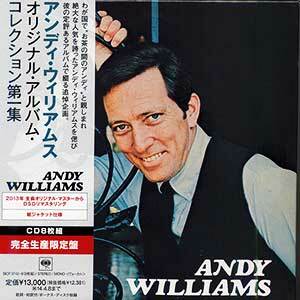 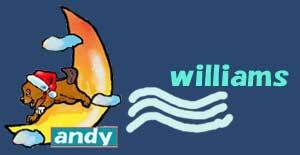 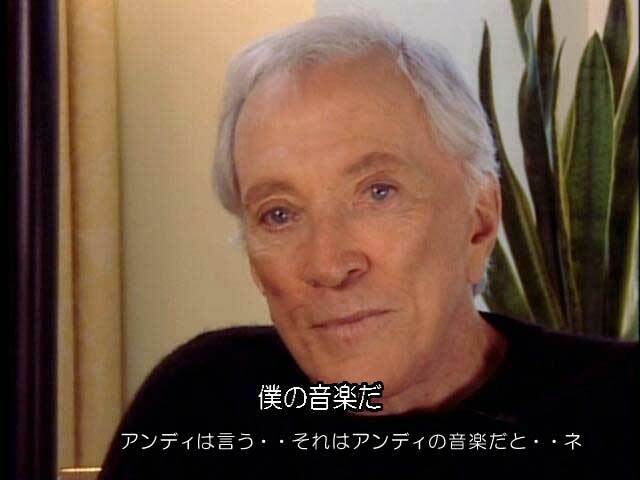 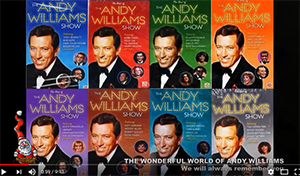 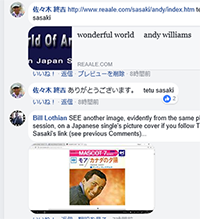 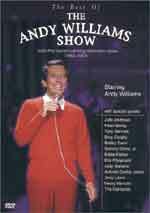 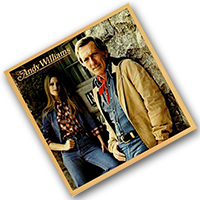 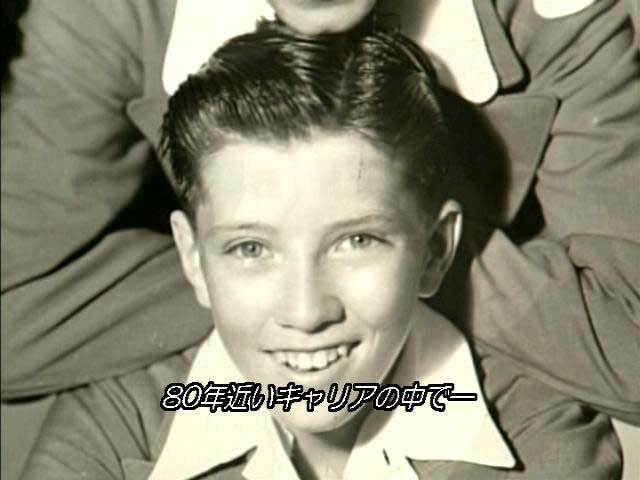 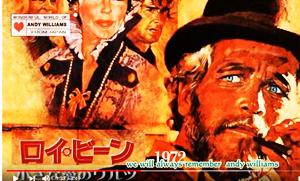 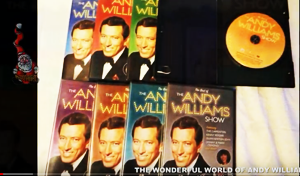 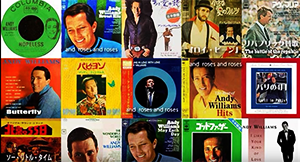 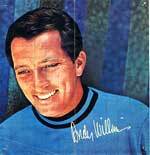 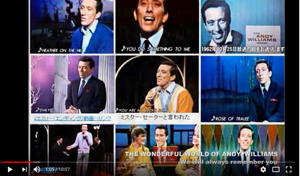 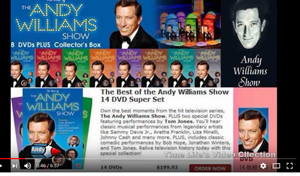 2006ーAndy williams original album collection . 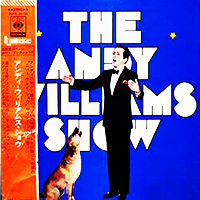 "The Shadow of Your Smile"
At NHK Hall. 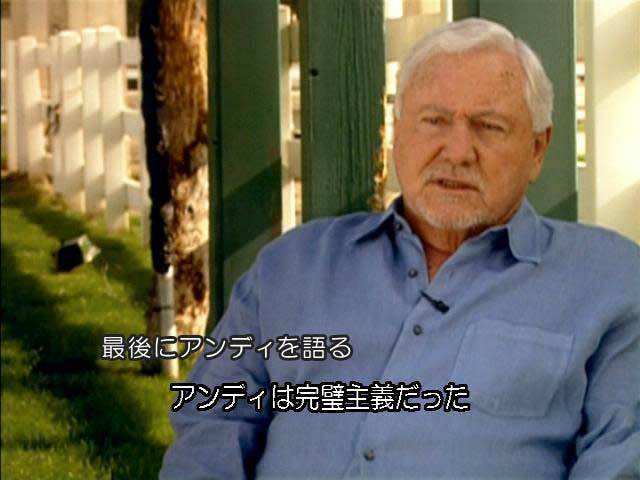 Tokyo, Japan on April 30,1988. 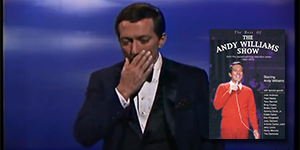 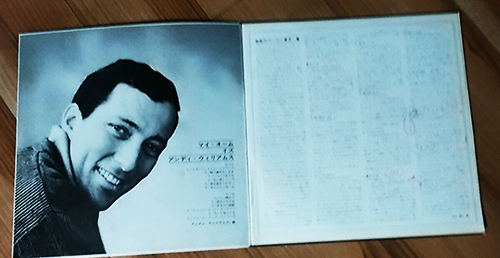 Tony Bennett's Something -1970 . 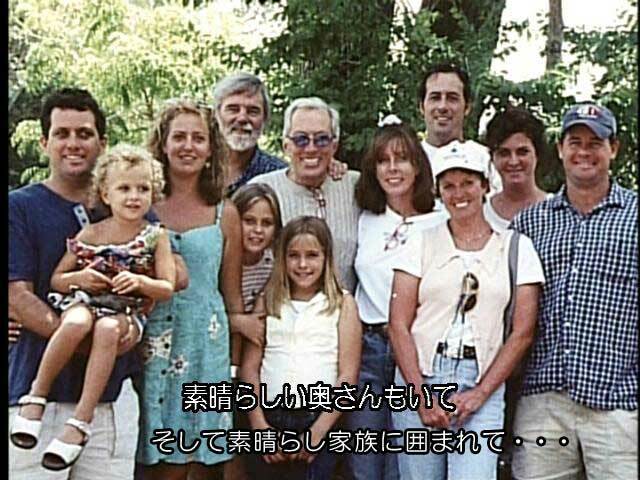 "On a Clear Day (You Can See Forever)"
"I Don't Remember Ever Growing Up"
. 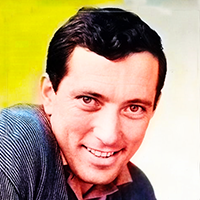 "I'll Never Break Your Heart"
. 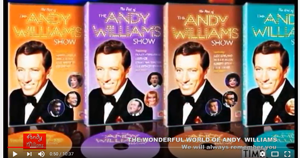 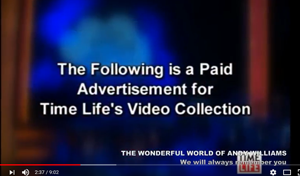 "Have You Ever Really Loved a Woman"
Andy Williams & The Osmonds - "The Way We Were"
Andy　williams　oriｇinaｌ　album　collection　What Are You Doing the Rest of Your Life? 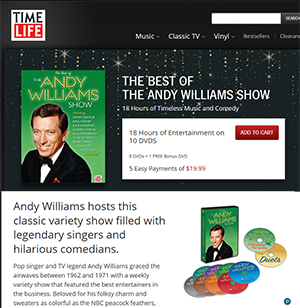 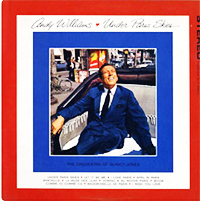 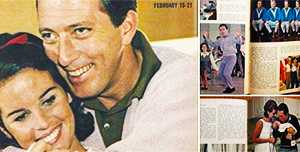 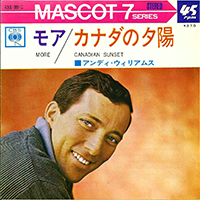 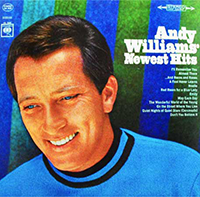 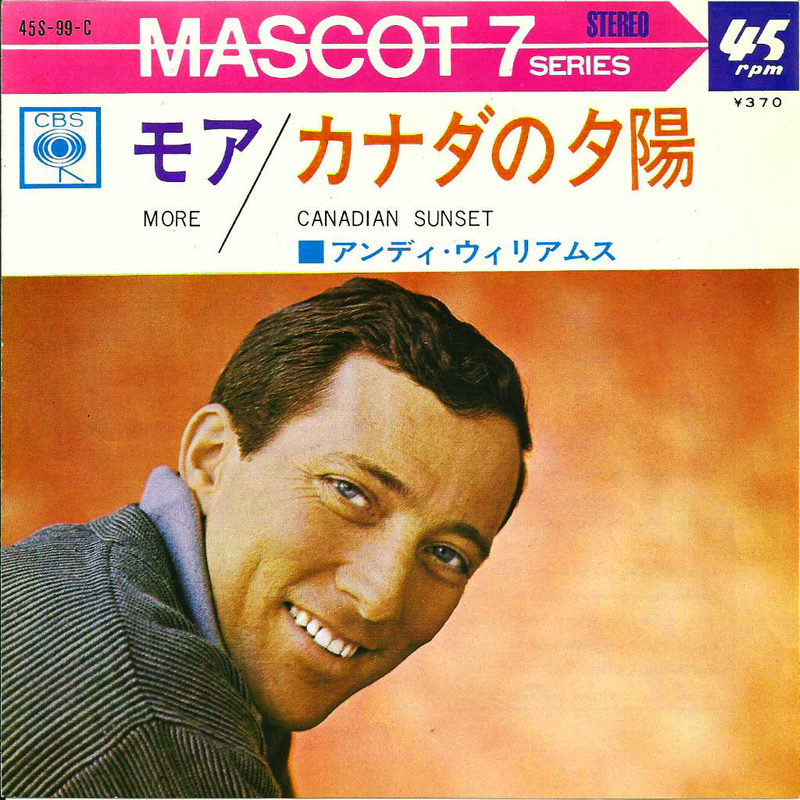 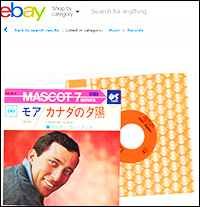 Andy Williams' Newest Hits 1966　compilation album　. 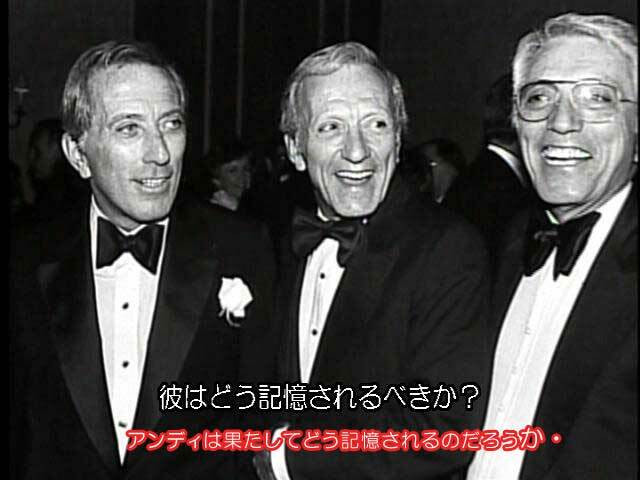 "Don't You Believe It"
Tony Bennett's Something -1970 . 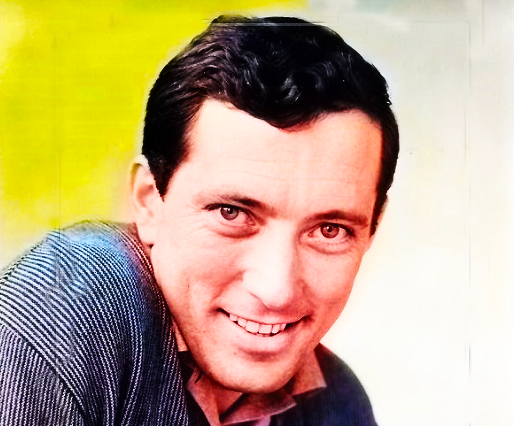 "When I Look in Your Eyes"
Tony Bennett's Something -1970 . 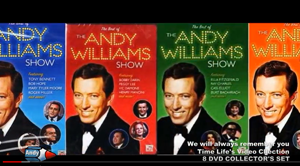 "Come Saturday Morning"
Andy Williams........People Will Say We're In Love..
Andy Williams show live "Raindrops Keep Fallin' on My Head"
Αndy Williams..........Οnce Upon A Time.